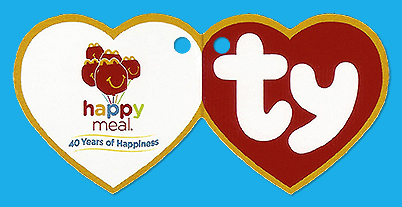 The 2019 Happy Meal (40th anniversary) promotion at McDonalds ran from March 26 through April 22. 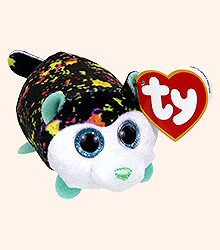 Each Teeny Tys animal was individually packaged in a plastic bag and given for free to customers who purchased a Happy Meal. 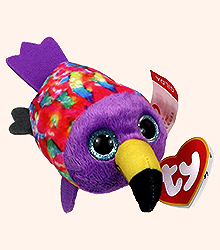 In most McDonalds restaurants, the Teenies could also be purchased separately for under two dollars each, without a food purchase. 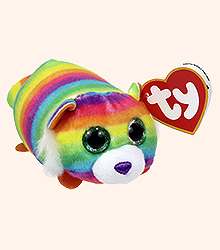 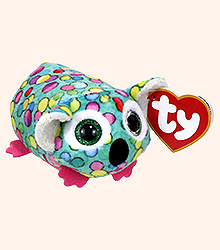 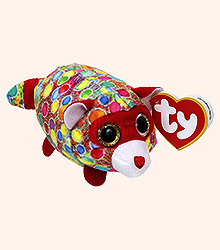 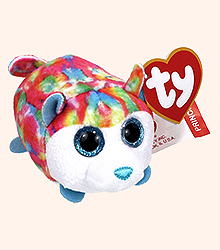 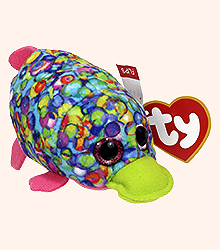 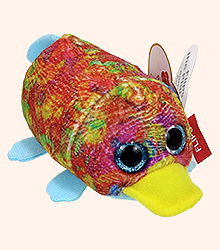 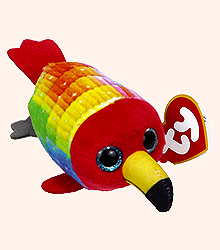 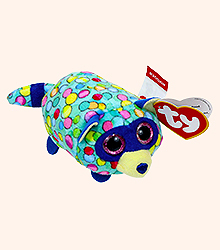 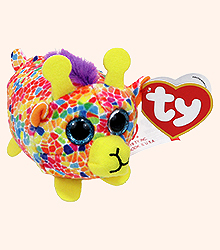 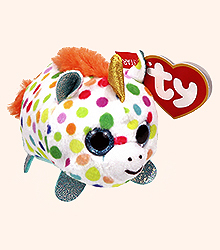 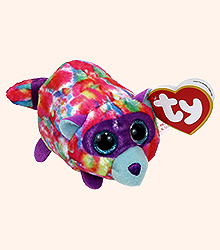 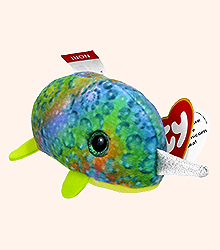 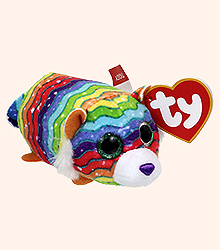 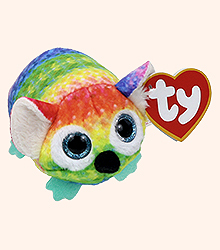 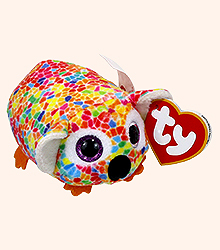 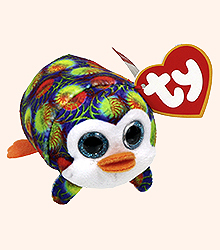 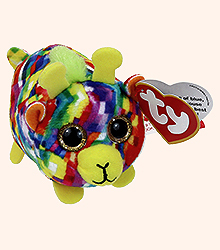 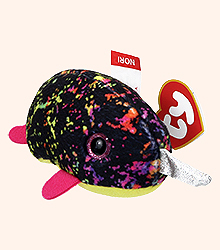 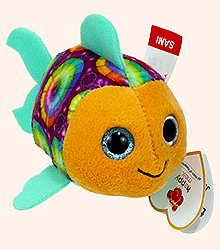 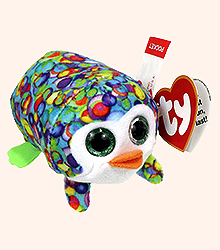 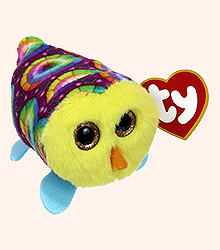 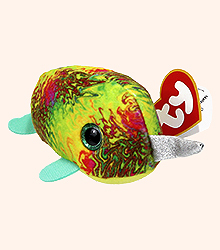 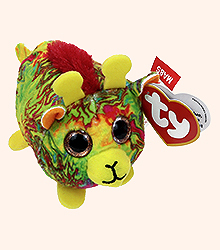 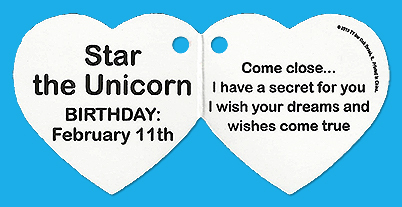 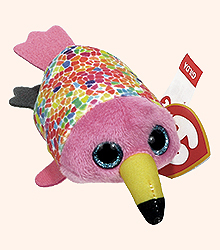 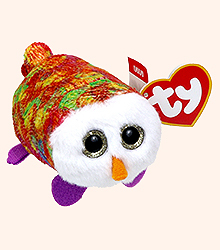 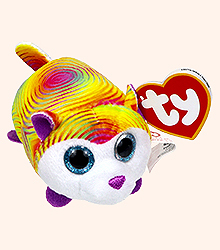 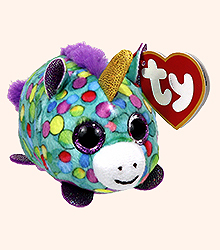 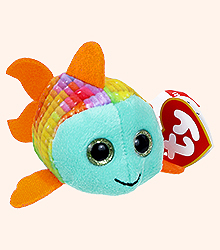 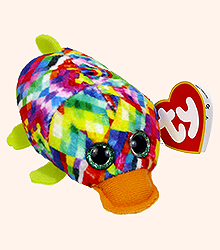 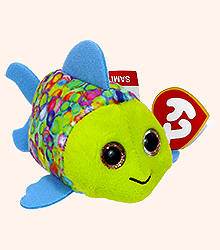 There were 12 different Teeny Tys animals and each one was available in three different color combinations. 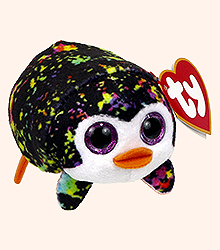 The McDonalds Teeny Tys are slightly smaller than the regular retail Teeny Tys. 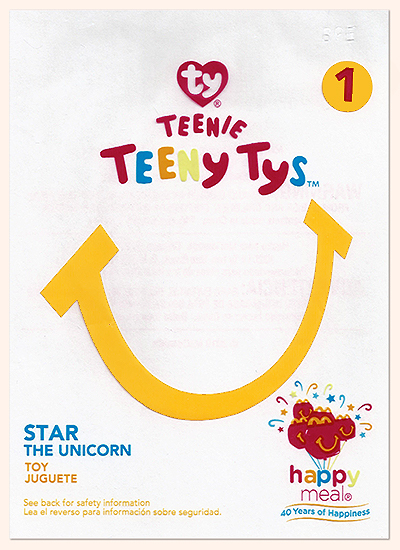 The 2019 Teeny Tys promotion was accompanied by similarly themed Happy Meal boxes, McDonalds signs and other McDonalds promotional items. 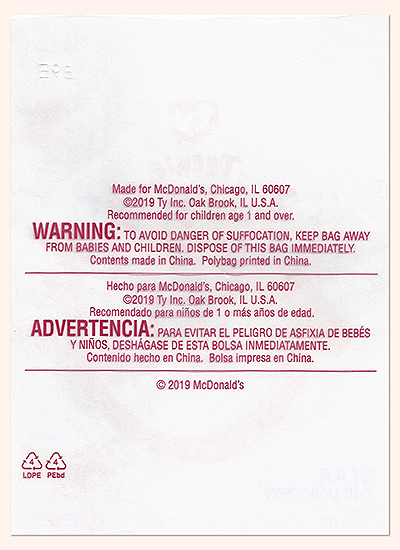 The McDonalds Teeny Tys came in clear plastic bags. 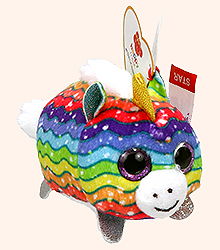 Bag sizes vary slightly, but the typical size is 4.75 X 6.25 inches.